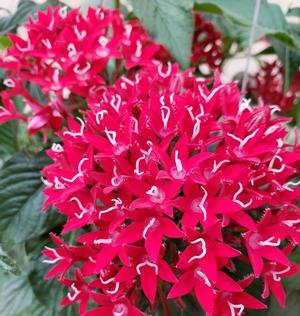 The Penta Graffiti Red Velvet produces a green foliage and adorns itself with bright red multi-flowering blooms. 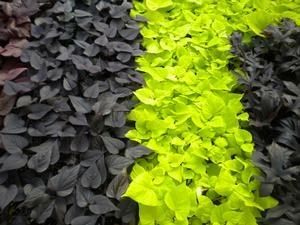 The dense upright growth habit and colorful blooms makes this a great choice for landscape, baskets and containers! 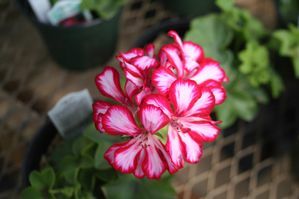 Its blooms are atop its lovely mounding foliage that matures to 12-14” tall and about 24” wide. 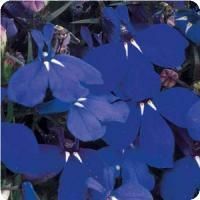 It blooms all through early Summer and Fall. 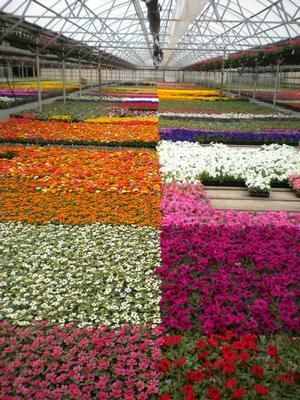 The Penta is desired most for its ever-blooming blossoms, heat tolerance, low maintenance and mounding growth habit for landscape, beds, baskets and containers. This is a great annual for early Spring, Summer and Fall.